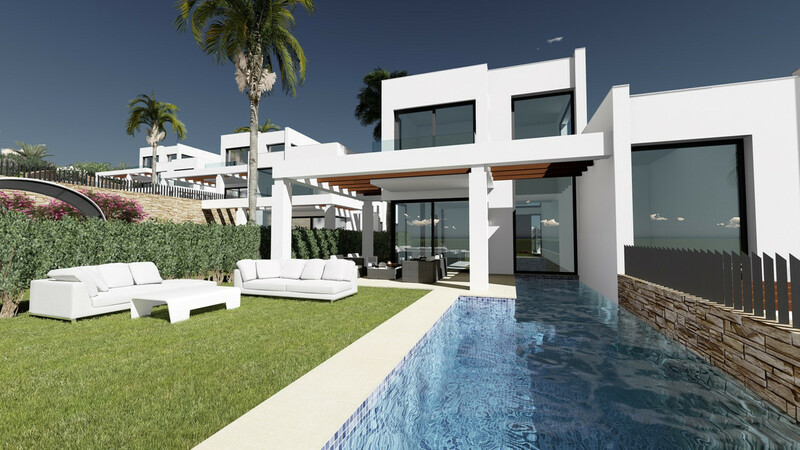 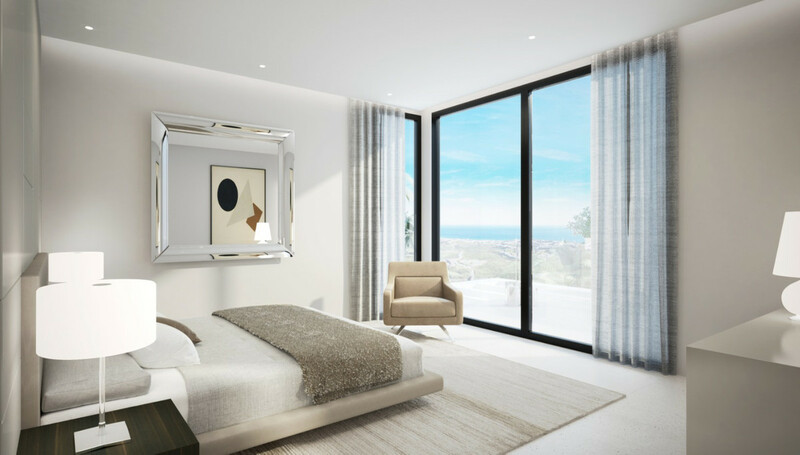 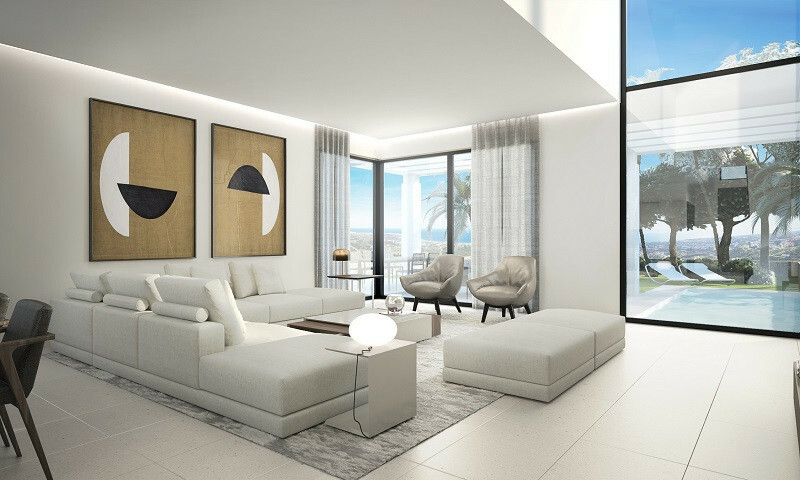 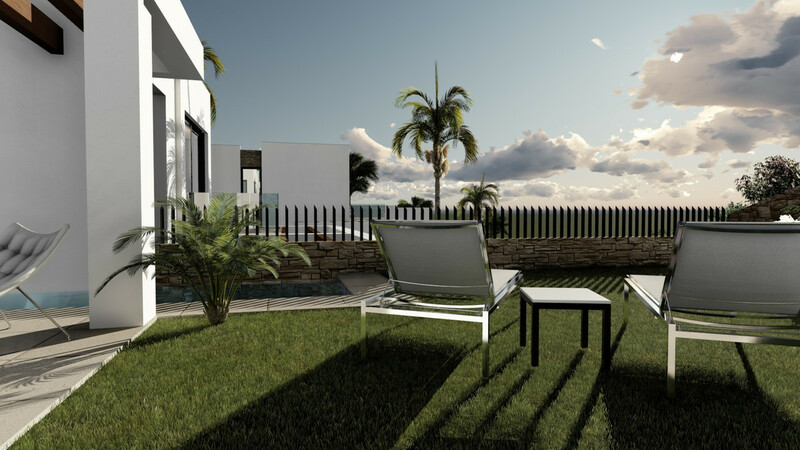 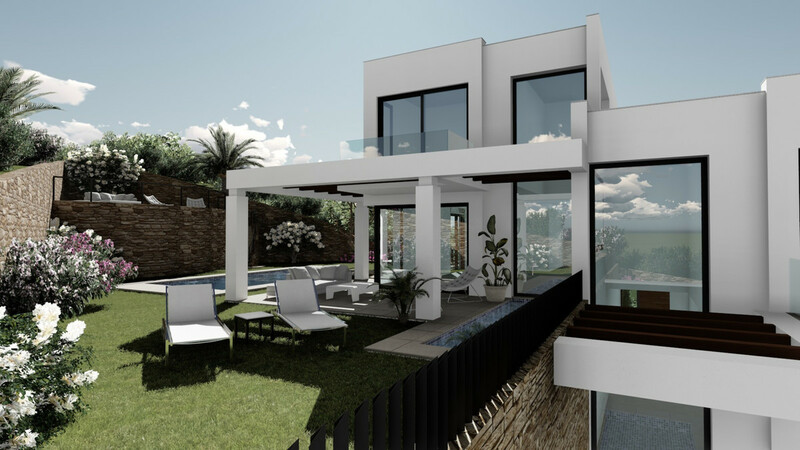 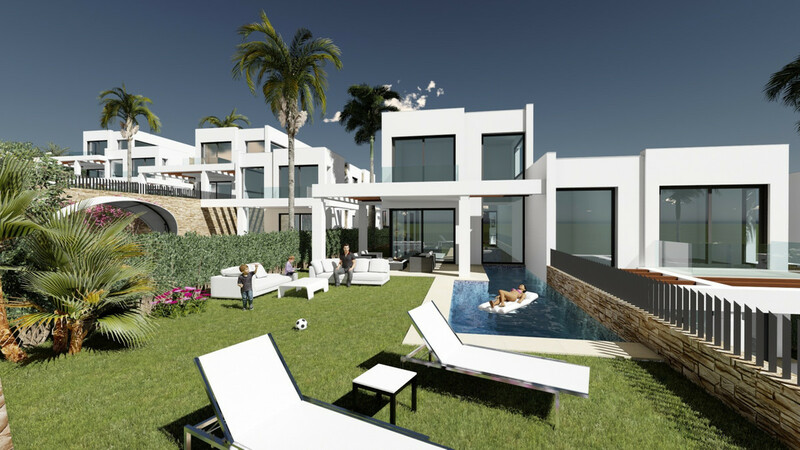 Greenhill Marbella is a project of contemporary, modern villas with some of the most amazing views seen in any new development in Marbella and surrounding areas. 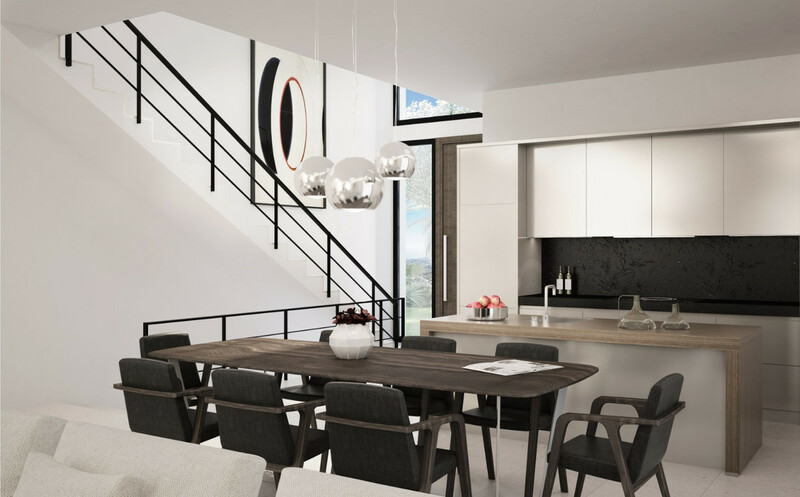 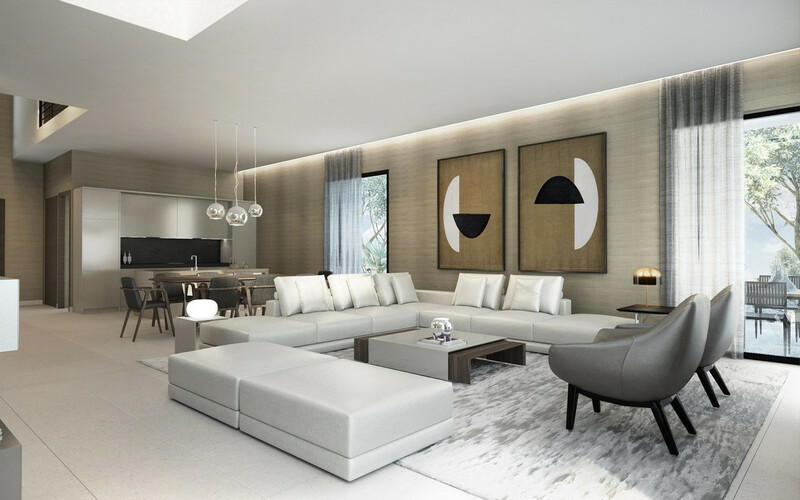 The project consists of 16 Luxury Frontline Golf Villas of 4-7 bedrooms with spectacular double height ceilings and truly unrivalled build qualities and latest Danish design. 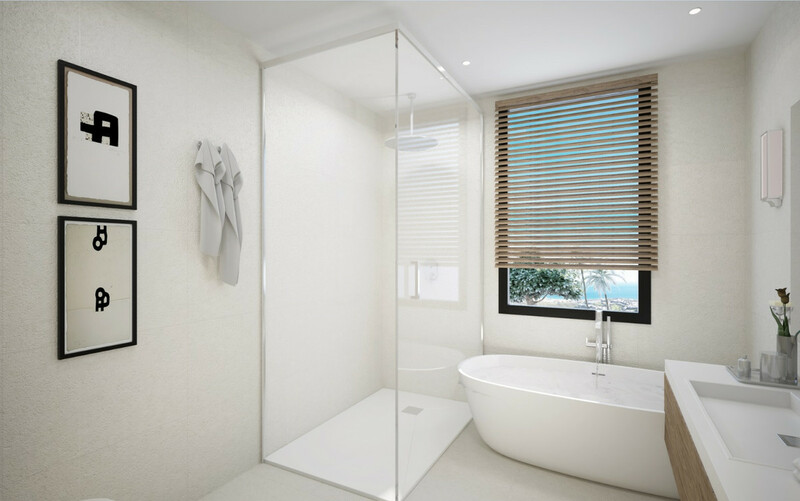 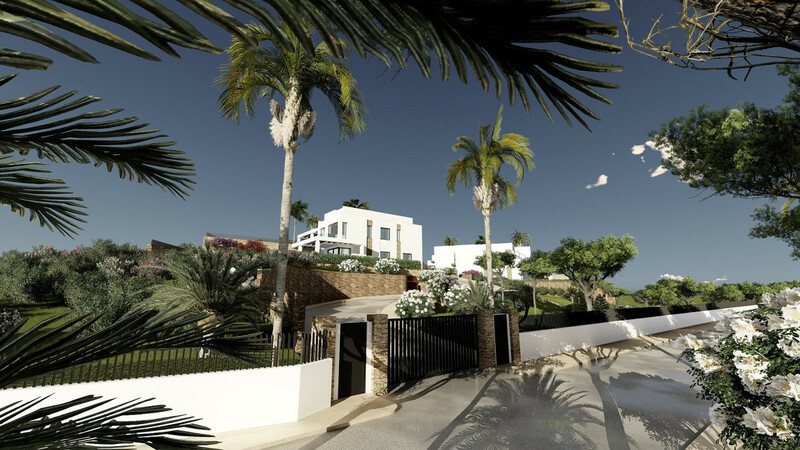 The project is walking distance to amazing beaches, Cabopino Marina & the golf courses....and what´s more, all homes have great sea views! 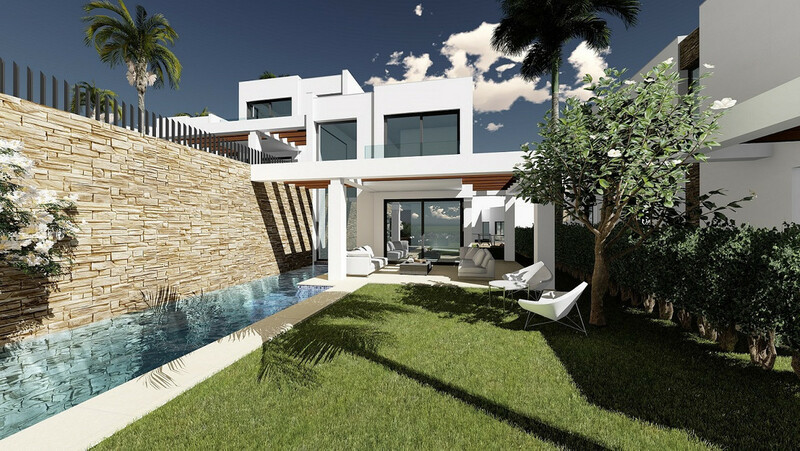 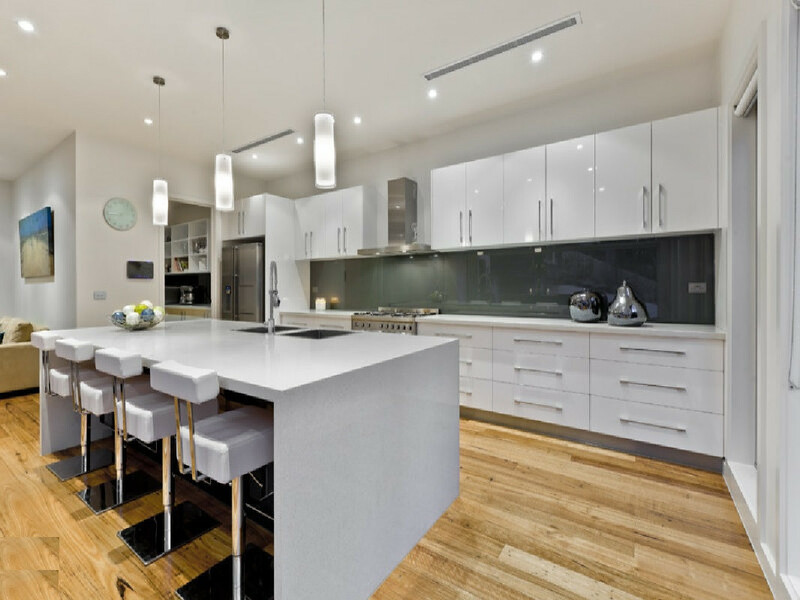 There are many unique design options available for you to customise your new home, and features include: • 4 – 7 BEDROOMS • 300M2 PLUS BUILT • SPECTACULAR DOUBLE HEIGHT CEILINGS • UNRIVALLED QUALITIES • FLOOR TO CEILING WINDOWS • BEACH VOLLEYBALL COURT • ON-SITE GOLF FACILITIES • FLEXIBLE CONSTRUCTION OPTIONS • FRONT LINE GOLF • OPEN PLAN DESIGN • INDOOR / OUTDOOR LIVING • GREAT BEACHES & PORT • CINEMA ROOM / GAMES ROOM The beach resort and the exclusive marina of Cabopino are located on the eastern shoulder of Marbella, and the area boasts a reputation for exclusivity and style. 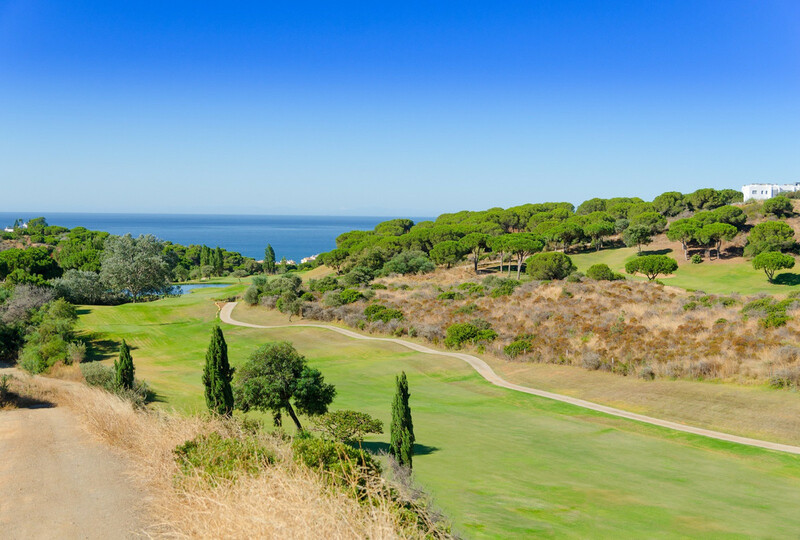 It is not hard to see why: protected by rich woodland and backed by golf courses and emerald green hills, the setting could hardly be more perfect. 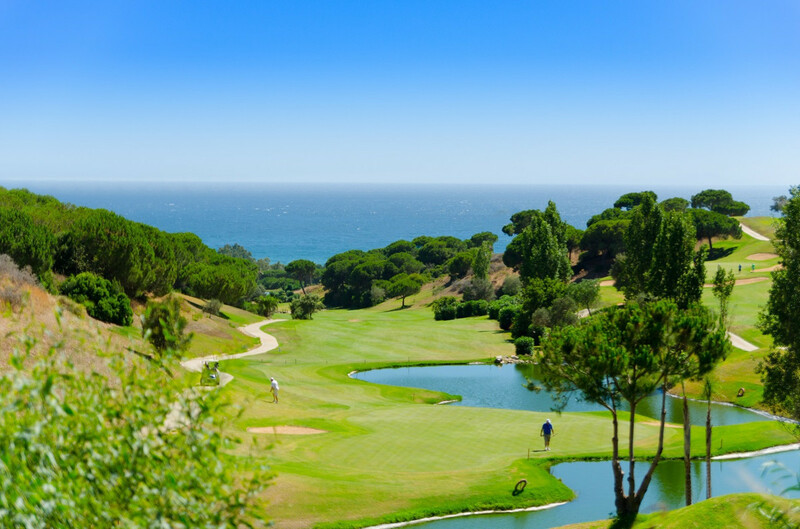 The small but elegant marina boasts a fine selection of yachts and a couple of lovely restaurants and bars, while the huge beach is certainly one of the finest found anywhere on the Costa del Sol.